Very soon we will be able to re-grow human limbs, say scientists from the University of Texas, after a successful artificial regeneration of mice toes. For the first time, they successfully regenerated joint as well as bone tissue in amputated mice. 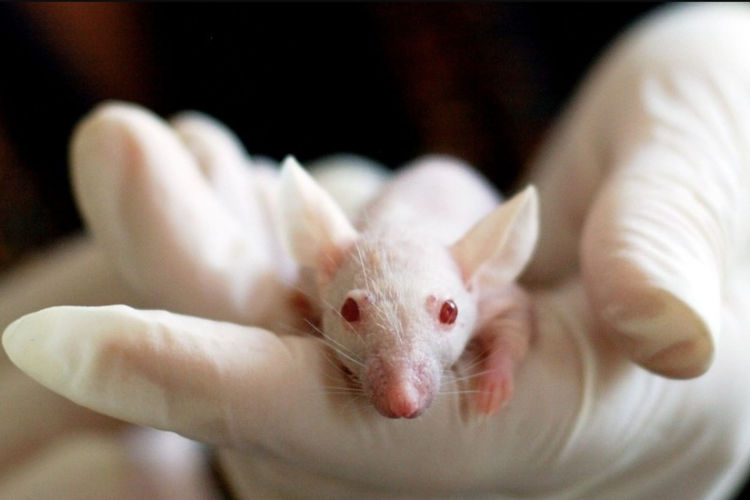 The scientists were able to stimulate growth artificially in amputated limbs of mice using two proteins – BMP 2 & BMP 9. This discovery leads to great hope for human limb regeneration.